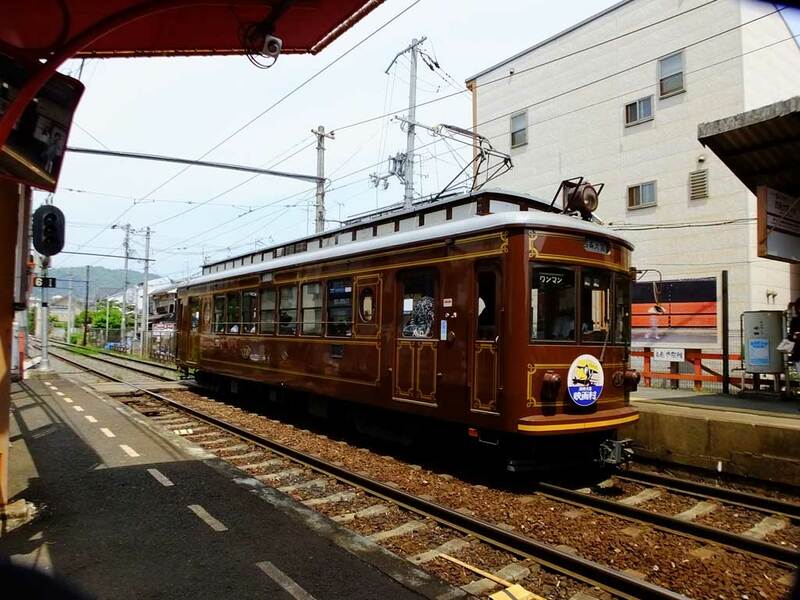 Randen is the only tram in Kyoto, which has a history of more than 100 years. It is useful to enjoy the Arashiyama area. I took the picture in front of Kurumazaki Shrine.